Trexler has been identified as a Title I School. As part of this new identification, our goal is to connect with parents in more meaningful ways. Please take this brief survey to help us learn more about your involvement interest areas. Thank you! 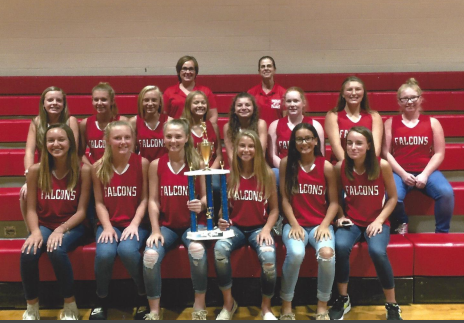 The Trexler Falcons Girls Softball Team ended the season with an 8-0 record and was named Conference Champions. Erika Treusch and Alyiah Torres dominated the defense by pitching several shutout games. Behind them were Kyleigh Baker at third base, Caroline Cubas at shortstop, Alexis Edwards at second, Annabel Rocha or Aurea Ryba at first, and Darby Brinson at catcher. In the outfield was Lacey Hardison or Kaydin Williams in left field, Mallory Foy or Keira Ryba in centerfield, and Jessie Killough or Claire Marriott in right field. The offense was led by the returning eight graders who hit one through five in the batting lineup. These players demonstrated great discipline and sportsmanship in every game. They worked hard and gave 110%, and it paid off. Go FALCONS! 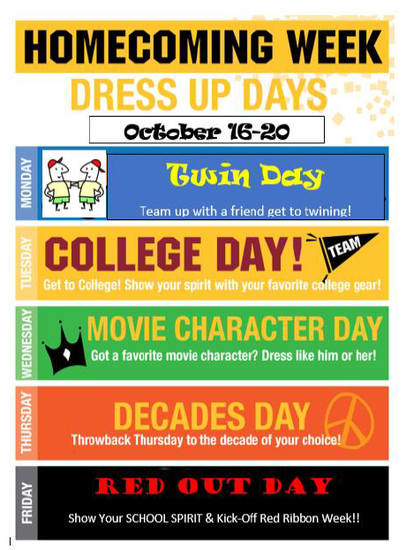 Spirit Week kicks off on Monday, and we look forward to all of our students showing their falcon pride! Please be mindful that school dress code still applies. Students are not permitted to have full face paint and head wear should not be worn in the buildings. Each day is different, and we encourage everyone to participate. Trexler Middle School will dismiss at 11:15am this Thursday, October 19th for the second scheduled Onslow County School's Early Release Professional Development (ERPD) day. Students are not permitted on campus during the ERPD session. 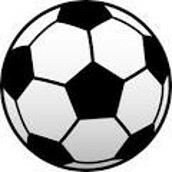 Trexler Middle School will be transitioning to our fall sports: girls soccer and wrestling. Students must have a current physical on file and a current athletic participation form with insurance information and signatures in order to be eligible to participate. Additionally, parents must have attended a MRSA and concussion training prior to participation in tryouts. If you have not attended a meeting for this school year, please contact the athletic director, Mrs. Sharon Grunden at 910.324.4414 or Sharon.Grunden@onslow.k12.nc.us. Girls and boys basketball tryouts begin on December 11th and times will be determined at a later date. Fall pictures will be taken on Thursday, October 26th. The photos taken will appear in the Trexler Yearbook. Seventh graders will have their picture taken between 7:20am and 8:45am, sixth graders between 8:35am and 10:00am and eighth graders between 9:50am and 10:45am. Strawbridge Studios will have three photographers taking photos to ensure classes can quickly get their picture taken and return to class. 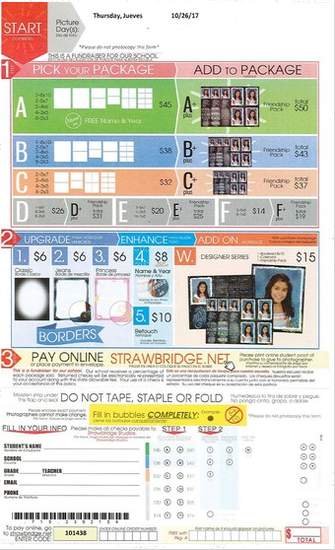 Students will be provided a picture order flyer to purchase a picture package or packages may be purchased online at Strawbridge.net. Onslow County Schools is participating in a raffle fundraiser for a 2018 Jeep Wrangler. Tickets for the raffle are $20, and they may be purchased at Trexler's front office between now and May 4th. Money raised at our school directly benefits Trexler Middle School. 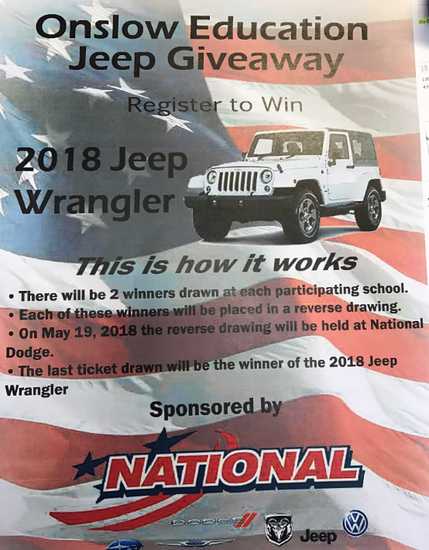 A reverse drawing will be held on May 19th, and the one lucky winner will leave with a 2018 Jeep Wrangler. 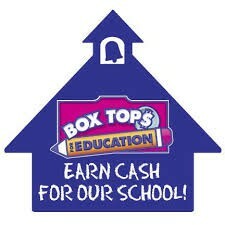 Did you know that Box Tops for Education can benefit Trexler? Trexler AVID students have organized a school-wide collection to benefit the TMS AVID program. Box Tops can add up very quickly because they are available on several products. This is a great way to earn money for the school by simply cutting out the Box Tops on your grocery items and sending them to school with your student. Visit btfe.com for more information and a list of all participating products. There will be an incentive for the homeroom that returns the most Box Tops. Thank you for your support. 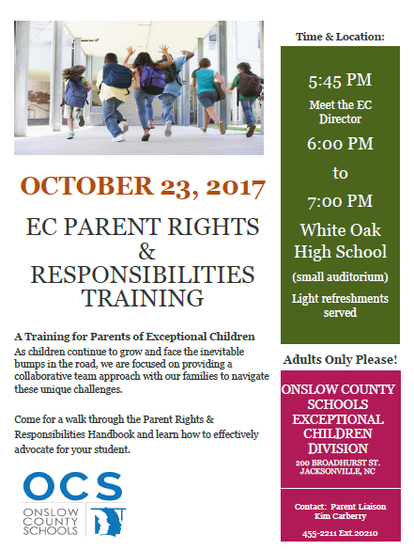 Onslow County School's is hosting an EC Parent's Rights and Responsibilities training at White Oak High School on October 23rd. During this presentation, parents will be able to meet the Onslow County Schools Exceptional Children's Director and learn how to effectively advocate for their child. Please see the flyer below for more detailed information.